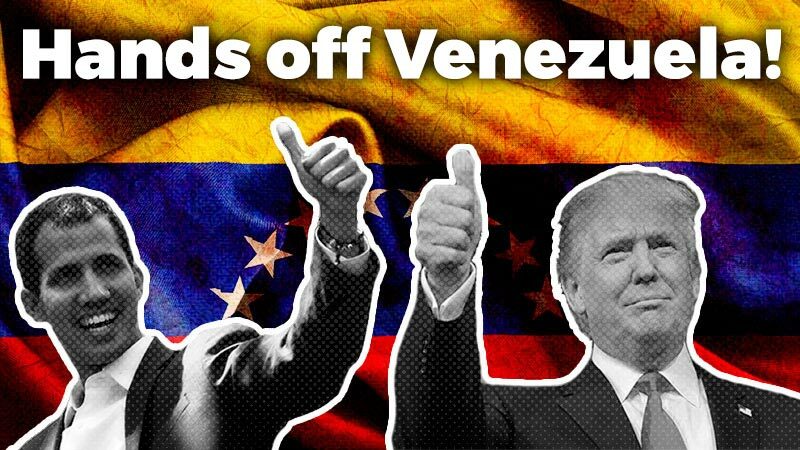 On October 7, presidential elections will take place in Venezuela. We interviewed Angel Arias, a leader of the Liga de Trabajadores por el Socialismo – LTS, a sister organization of the PTS in that country. In what context are these elections taking place, after more than a decade of Chavez’ governing? To begin with, it is necessary to emphasize that there has been no “revolution” in the country, as Chávez is in the habit of stating, much less a transition to any type of “socialism.” The so-called “participatory and leading democracy,” as chavismo christened it, followed the “representative democracy” from 1958 to 1998, but, in actions, it has not ceased to be the same form of political representation where others exercise power in the name of the “people,” even by strengthening the discretionary powers of one person alone, in the figure of the President, combining this with spaces for limited participation, which he calls “popular power,” subordinated to the constituted power. What is the character of the candidates that are being presented? Capriles Radonski, from the MUD right-wing opposition to the government, represents the bourgeois faction that has been in opposition since 1999, after being the government for forty years. The supposed “solution” that they are proposing is to give more freedom of action to capitals and more subordination to US imperialism. It is the old neo-liberal recipe that seeks to maximize the employers’ profits at the expense of optimizing exploitation. On the other hand, millions among the working class and poor people still trust Chávez, who, favored by high petroleum prices, has earmarked part of the public resources to seek partially to abate situations of misery and poverty. But Chávez’ project keeps the system of exploitation of the workers, seeks to “stabilize” bourgeois society, to legitimize and strengthen the capitalist state and its armed forces, and, as has been observed, Chávez has shown himself to be a President hostile to the combative organizations and struggles of the workers and the people when they get out of his control. Why is it important to support an independent workers’ candidacy? In this setting, an independent workers’ candidacy is important because it is key that working men and women discard illusions in the candidates of the bosses’ parties, so that, in this way, as we workers confront the bosses in the factories and workplaces in daily struggles, we have to do that on the terrain of the elections as well. That is, that we should vote only for our class comrades, that we should vote for workers’ candidates, without commitments to the bosses. To move forward in taking a stance from this perspective would allow establishing milestones of consciousness in an independent perspective. 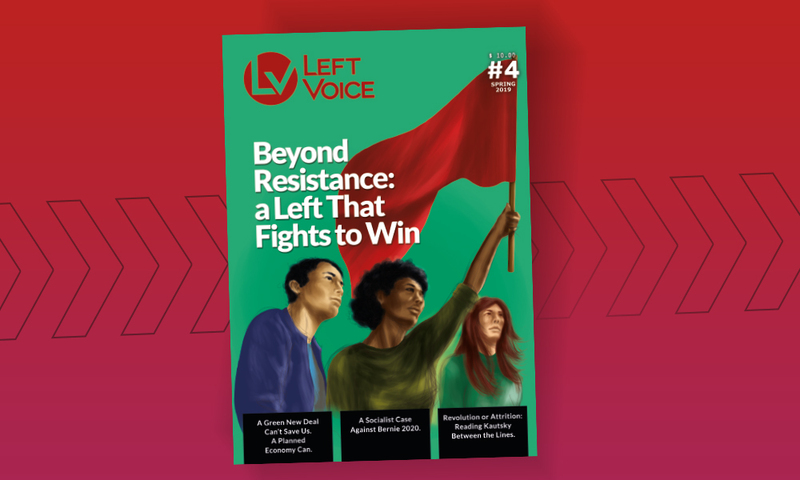 From the LTS, we have always set forward the need to promote independent workers’ candidacies in the elections, that will emerge from the ranks of the workers, from their own workers’ political organizations, by raising a policy of class independence, to wage the battle against the government and the bourgeois opposition. How is Orlando Chirino’s workers’ candidacy emerging? What does a critical vote for Chirino contribute in the current political situation? It should be emphasized that no call was ever made from the PSL to the different workers’ organizations and those of the revolutionary left, to constitute any political front; they tended towards miserable machine politics. Presenting only themselves, they scarcely met the legal standards for participating in the elections. Despite all that, the presentation of a workers’ candidate in the current presidential elections, seems important to us. Because of all that, we are calling for a critical vote for the workers’ candidacy of Orlando Chirino, without offering support for his political trajectory or practice. We are calling for voting for him critically, because it is very important that the workers take steps, even elementary ones, in their political independence as an exploited class, which can be expressed in the key idea that the workers must not vote for bosses. If we participate in bourgeois elections, it must be to back the comrades of our class there, for a class vote of the type, “a worker votes for another worker.” That very important element of class independence is what our critical vote for the workers’ candidacy of Chirino represents, but with a call for a class program and for a party of the working class, as we express in our Declaration. It would be a first step, that would allow moving forward in greater levels of class independence, as would be a party belonging to the working class, with the prospect of the struggle for a revolutionary and internationalist workers’ party.